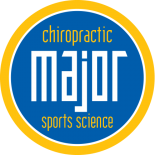 All About Chiropractic Care | Major Chiropractic & Sports Science, Ltd.
Do you suffer from aches and pains or chronic headaches? Do you find movement painful, whether it’s going up the stairs or sitting for too long? If inflammation is getting the best of your body and other avenues haven’t provided relief, a chiropractic treatment may be a modality to explore. If you’re on the fence with chiropractic care and you’re unsure whether you are ready to make an appointment or prefer to do more research, know that millions of people have experienced this very holistic and non-invasive treatment path that has led to great healing. Read more about the benefits of consistent chiropractic treatments. Many people don’t realize the education involved in becoming a doctor of chiropractic. 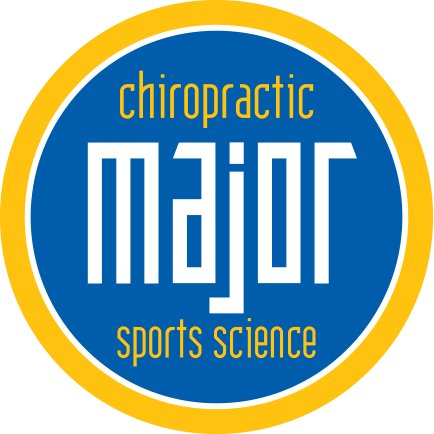 Chiropractors spend a great deal in school and in training, going through at least 4,200 hours of coursework, with a minimum of 1,000 hours is spent in a clinical setting. This is the equivalent of a full-time four-year education. When you are seen by a chiropractor they will assess you for any mechanical disorders and look closely at your musculoskeletal system through a series of diagnostic x-rays. 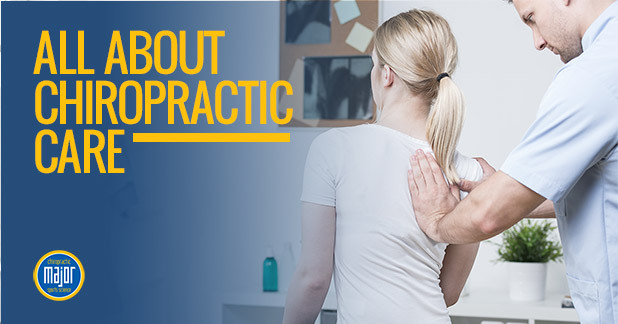 Once the doctor gets the full picture of what is going on, they will be able to treat your specific issue with a chiropractic adjustment that emphasizes manual spinal adjustments and soft-tissue manipulations. The chiropractic adjustments are beneficial because they help realign your body and put it in the correct, most natural position. This approach is drugless and helpful for patients suffering from systemic inflammation. While some people still consider chiropractic to be complementary or alternative, the modality is more mainstream than ever and is the wellness care of choice apart from traditional western medicine. Chiropractic care is offered in all fifty states and most insurance plans include it as a part of their coverage. While most everyone can get a chiropractic treatment because it is both safe and non-invasive when performed by a highly trained medical professional, there can be some minor side effects afterward. You may feel stiff, tender, or sore, but the discomfort dissipates after a couple of days. Chiropractic care can be beneficial for anyone — you don’t have to necessarily have to be in pain. Consistency is the word to focus in on when getting adjustments. You can get one chiropractic adjustment and you’ll likely feel better, but the optimal results will be in consistent treatments. Most people in good health only need maintenance adjustments which can be as frequent as every month to every six months. Others with more health concerns may be asked to see the chiropractor a couple of times a week. The more consistent you are in your treatments, the better you’ll feel and faster! If you’re ready to jump in and explore the world of chiropractic care, schedule an appointment with us today!